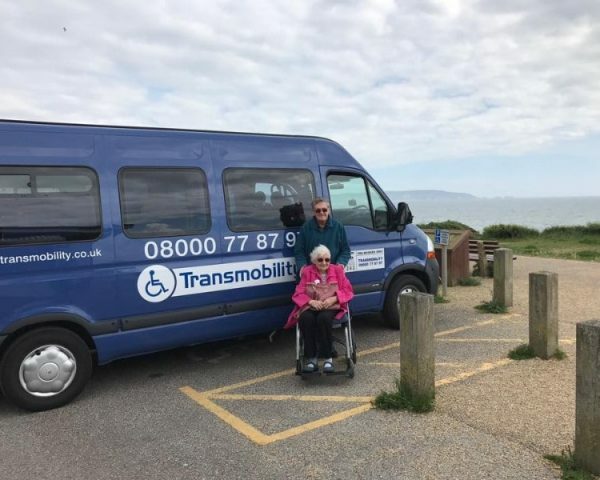 Transmobility began life as a local wheelchair taxi specialist, working tirelessly to provide professional, affordable and accessible transport solutions in Southampton and Hampshire. 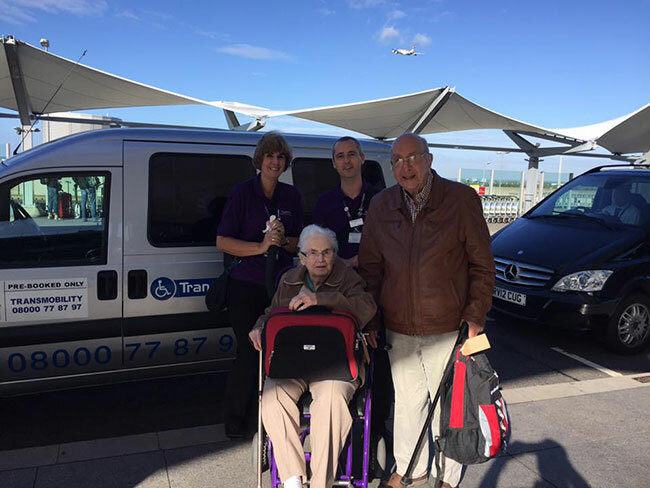 Since then, we’ve evolved to encompass a range of transport solutions, from airport transfers to minibus hire. 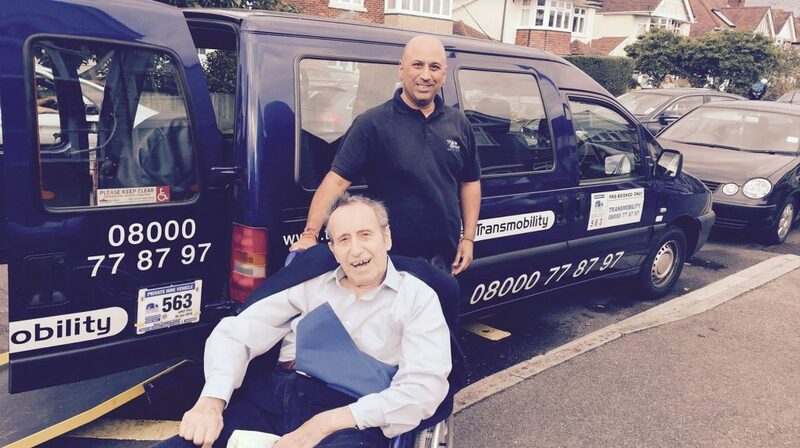 We aim to go above and beyond any expectations you may have from a taxi company. Get in touch today to see how we can tailor our services to your unique needs. 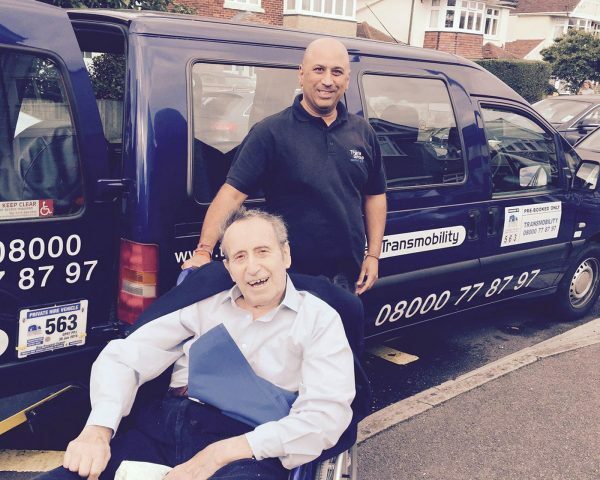 No matter how much we develop, it’s our aim to always remain a local business at our core. 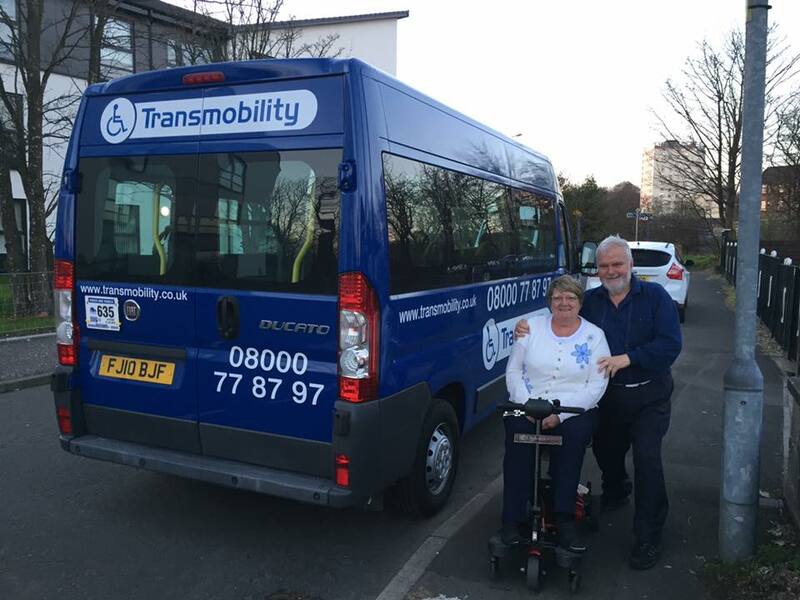 The most rewarding part of the work, for both drivers and other staff, is the opportunity to build friendly relationships with our valued customers. 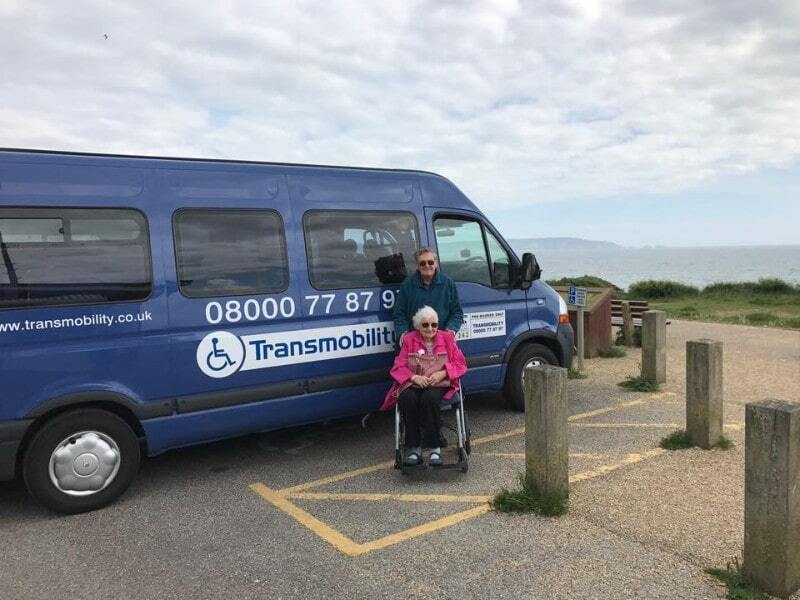 We understand that everybody’s needs are different, and we seek to accommodate this by providing excellent customer service both in booking a service and during your journey. 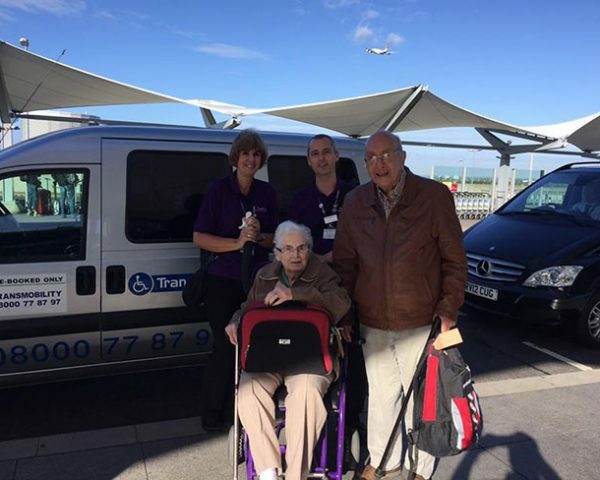 For many customers, this friendly relationship lasts for years.